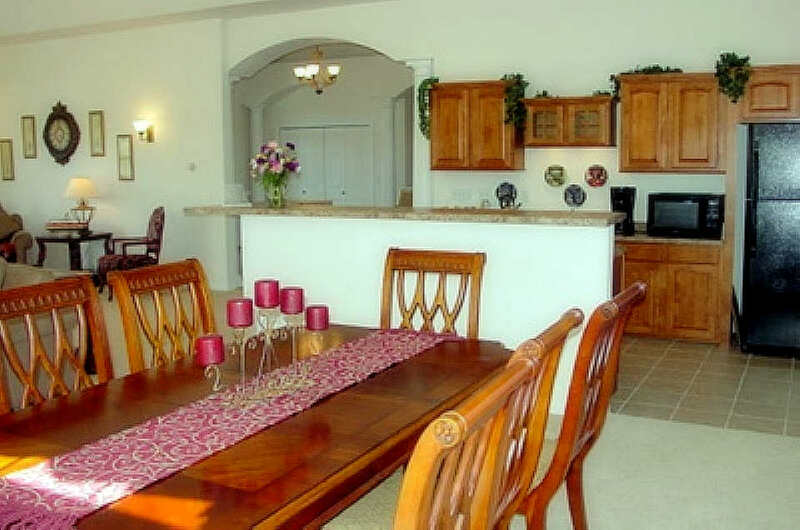 The Somerset Farm Homeowners Association (HOA) is very active providing good management and on-going activities. See their calendar of events displayed in the clubhouse. 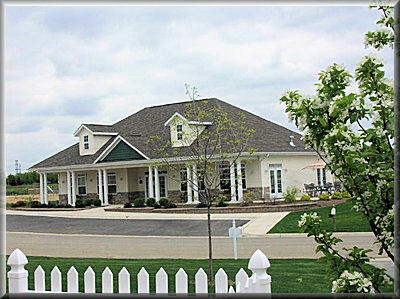 HOA arranges for all exterior upkeep of individual home maintenance, landscaping, mowing, watering of lawns with built-in sprinkler system throughout the development, and of course all sidewalk and street snow removal which allows you to just relax and enjoy maintenance-free living at Somerset Farm. The beautifully appointed clubhouse is the center of activities, weekly informal gatherings, and meetings that creates a sense of community among the owners. It is the gathering place for friends and neighbors. 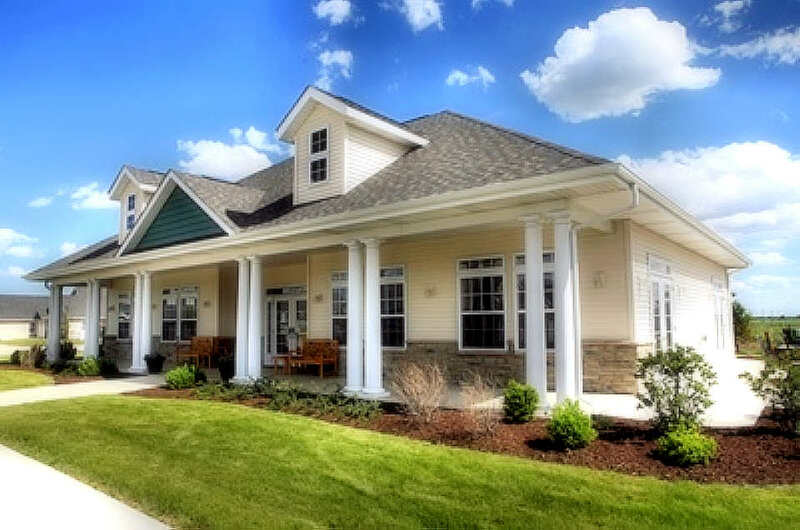 The beautifully appointed Clubhouse is the center of activities, weekly gatherings, and meetings that create a sense of community for the homeowners. It is the meeting place for friends and neighbors. 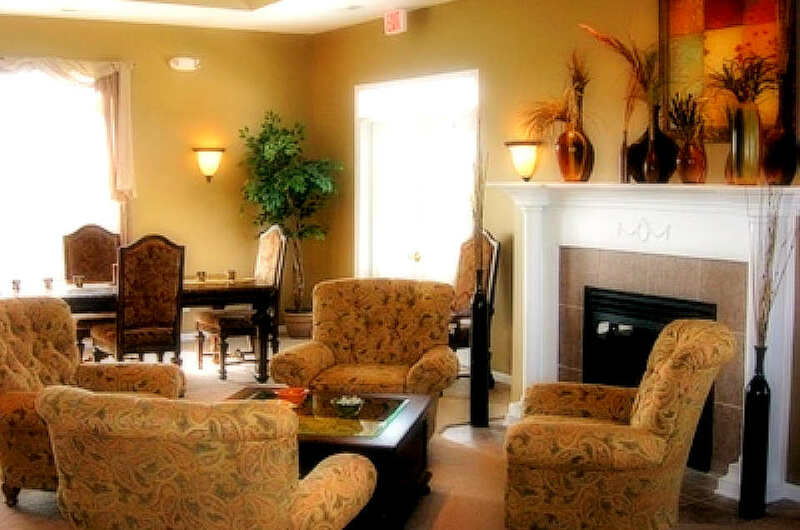 The Clubhouse is always available for individual use or can be reserved for large family and group gatherings. replace, television and kitchen area. The Clubhouse also has an exercise room with fitness equipment and TV. You can come and sit by the large fireplace on a cold winter day with friends. During warm weather parties, open the French doors on both sides to create a gentle breeze. The Patio offers comfortable inviting furniture to enjoy during outdoor activities and relaxation. Wednesday morning coffee gathering, Go out to lunch in community!